For the first time, Saudi Arabia's Football Federation (SAFF) welcomes two women onto its board of directors, Adwa Al Arifi and Reham Al-Onaizan. Prior to joining the SAFF board, Al-Arifi was part of a seven-member corporate social responsibility committee and holds a degree in business administration, while Al-Onaizan was Senior Manager at the General Entertainment Authority, bringing with her extensive experience in corporate performance and initiative management planning. “Football in Saudi Arabia has always unified us as families behind TV screens, and now inside stadiums, to support our clubs and national teams who made us happy and proud for years. 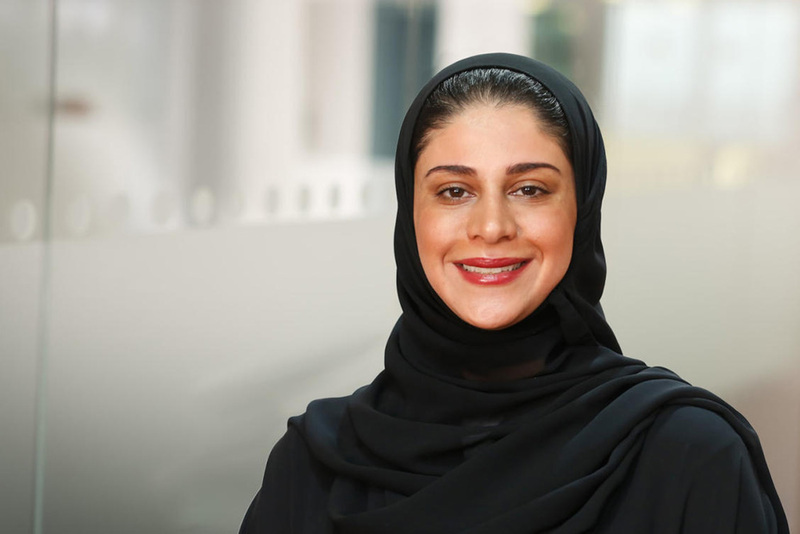 It is such an honor to be able to serve the youth and families of Saudi Arabia through football […] For us, football is more than a sport, it’s a rich cultural activity that brings us all together,” said Al-Arifi following the announcement of her appointment. These landmark appointments come just months after Saudi Arabia appointed Princess Reema Bint Bandar Bin Sultan as President of the Saudi Federation for Community Sports in the change for Community Olympics, making her the first woman to lead a federation in the Kingdom covering sporting activities for both men and women. In Saudi Arabia, football is a much-loved sport by all. In fact, it is one of the most popular and fastest-growing sports for women in the Kingdom, with off-shoot businesses springing up because of this, such as football-team branded abayas. This phenomenon has been largely attributed to key changes that have been made at a legislative level, allowing women more access to public games and active lifestyles. 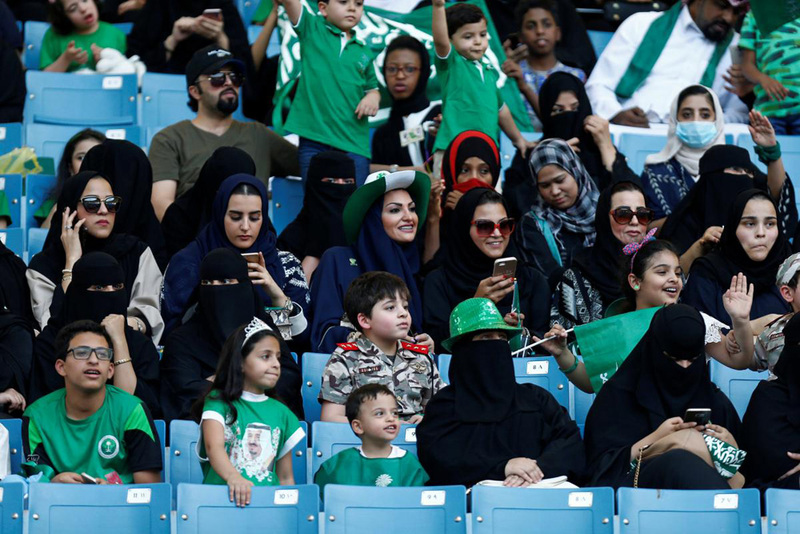 In January this year, just months following the ascension of Crown Prince Mohammed Bin Salman to his role, Saudi Arabia started allowing women to spectate at a football match for the first time in the Kingdom’s history. This move, along with many others designed to encourage women to participate in sports and take up a healthier way of life, have been seen as part of Saudi Arabia’s Vision 2030, a national plan to not only diversify its economy but also transform its society, part of which involves the easing of strict rules on gender separation.